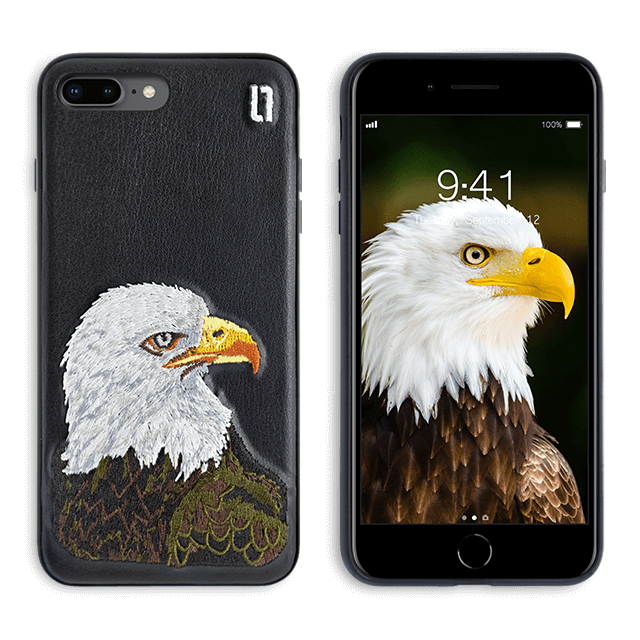 ULAK cute 3D handmade eagle embroidery pattern case is ideal for minimal enthusiasts that still value protection.It keeps a balance of practical function and elegant appearance for iPhone 7 Plus / iPhone 8 Plus. 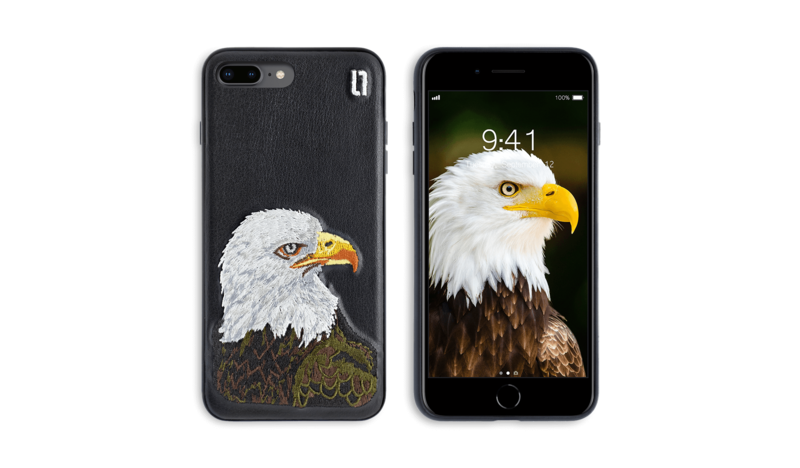 Stylish 3D embroidery eagle pattern adds 100% eye catching attraction to your phone. It is very cute and funny, stands out and bestows confidence and aesthetic taste to its master, and goes well with your fashion T-shirt or handbags.